Our team of fitters and installers here at GLS Windows take pride in all work we carry out for our customers, using a combined 40 years of experience to produce made to measure, quality windows. 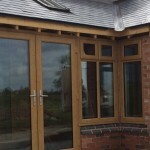 Our workmanship is well known in the Coventry area where we have built up a reputation for producing first-class windows at affordable prices. 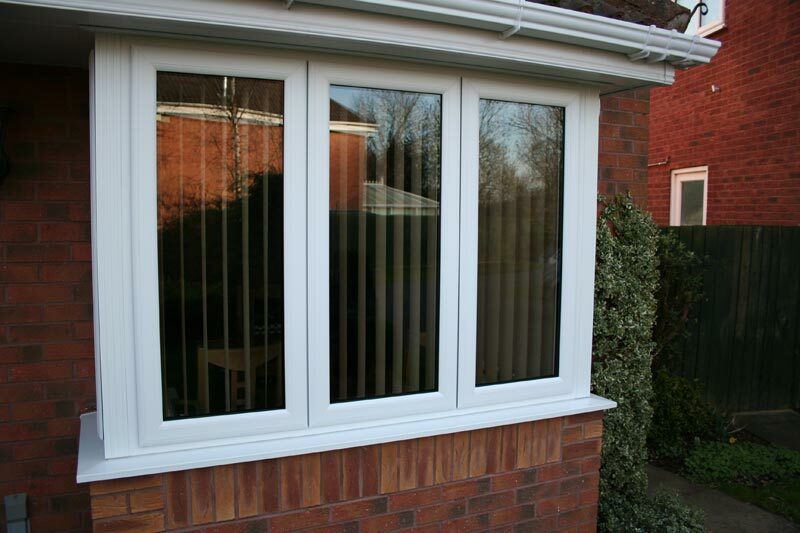 We offer a wide range of window solutions, with double glazing being the first choice with our customers. 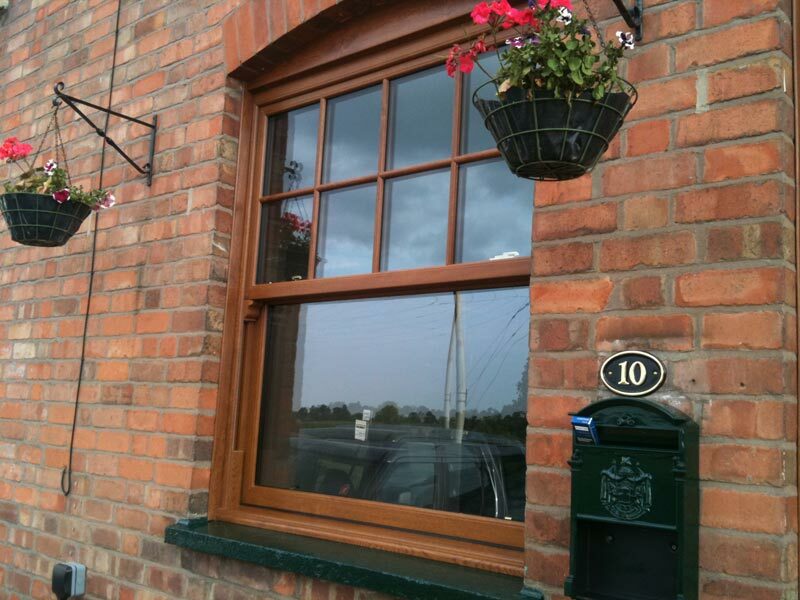 After working with our customers to plan the right style, colour, security level and components, the windows are carefully manufactured at our local workshop, ready to be fitted by our own professional fitters or your own contractors. We supply a full range of window styles that include vertical sliding sash and tilt and turn, and can produce whole projects, including conservatories and orangeries. As well as domestic installations GLS Windows also supply tailored commercial windows across Coventry and regions, specially designed for each client. 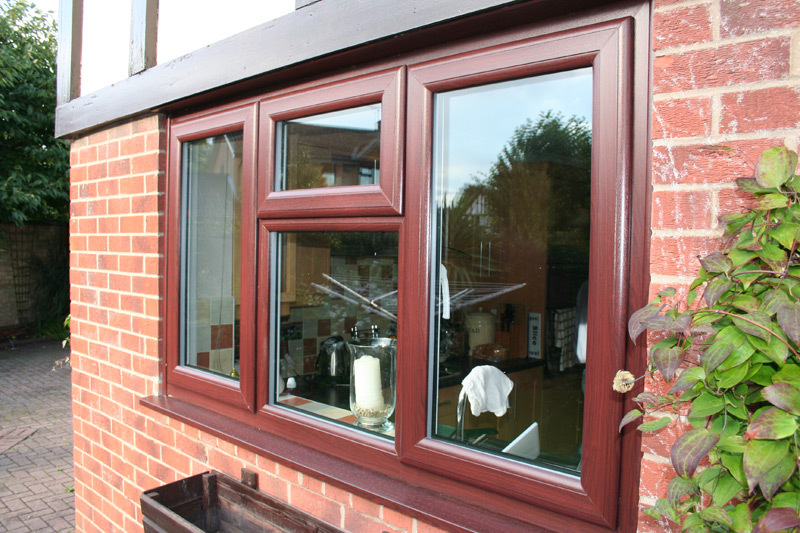 We use the Swish 24/7 Profile System because of the combination of energy efficiency and style. 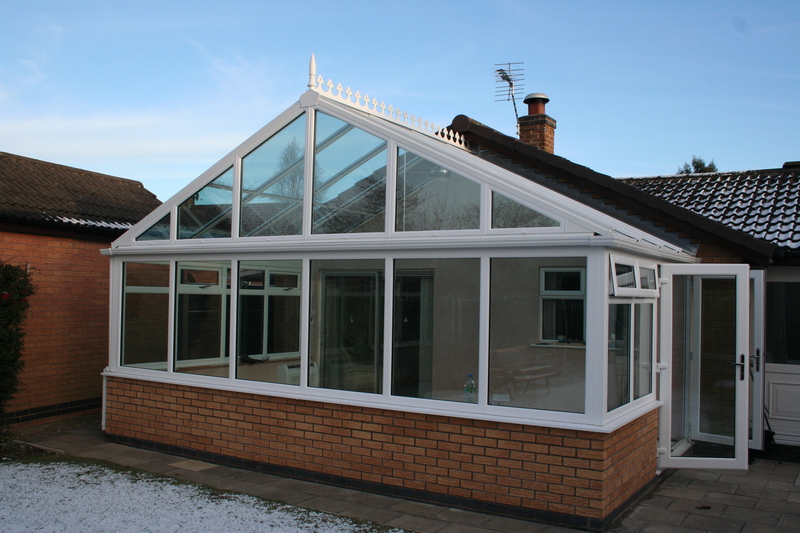 Affiliated with Fensa and GGFi, this gives our customers the reassurance that our fitters will carry out all installations to the highest standards. With energy efficiency in mind we work with Low-E and Low Iron glass, recycled composite materials reinforcement, Warmedge spacer bars and gas technology. 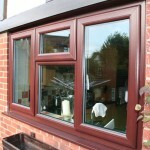 We are one of the best double glazing companies in Coventry and nearby city’s. A recent addition is the GLS Eco-Save A, a window that is BFRC certified as A rated, designed to save money on costly energy bills. So for a combination of energy efficiency, security, and style, tailor-made by craftsmen, call GLS Windows Now and ask for a free quote. Or Simply fill in the form on the right.